Comments: Foliage is darker green than that on most cryptomerias and hold its color better in cold weather. 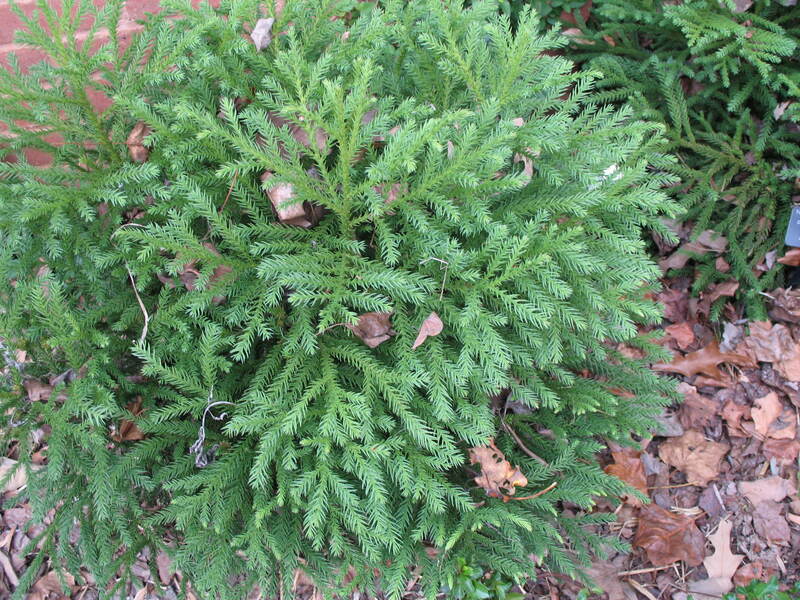 Produces a low, mounding shrub. Provide full sunlight and a well drained soil for cryptomerias. Best adapted for growing in the upper South.